Our aim is to exhort, edify and equip the body of Christ with relevant prophetic input in order to be rightly aligned with God’s kingdom purposes. Our desire for every one of our readers is to walk in ever-increasing knowledge of Christ in holy surrender to God’s plans and purposes for your life in an intimate relationship with the Lord – from glory to glory. Our prayer is that you will be impacted by the anointing of the Holy Spirit to be set free from all demonic harassment and receive healing in soul and body to fulfill your call and destiny in Christ for God’s glory. God bless you richly as you explore this site! has been LAUNCHED ON MARCH 23rd, 2019! We are so excited about many people from all over the world who have enrolled for the Online Prophetic School. It is going to be rich and exciting and those of you who have felt the stirring of the prophetic on the inside will be activated to move with confidence in the flow of the prophetic stream to be a blessing to the body of Christ. 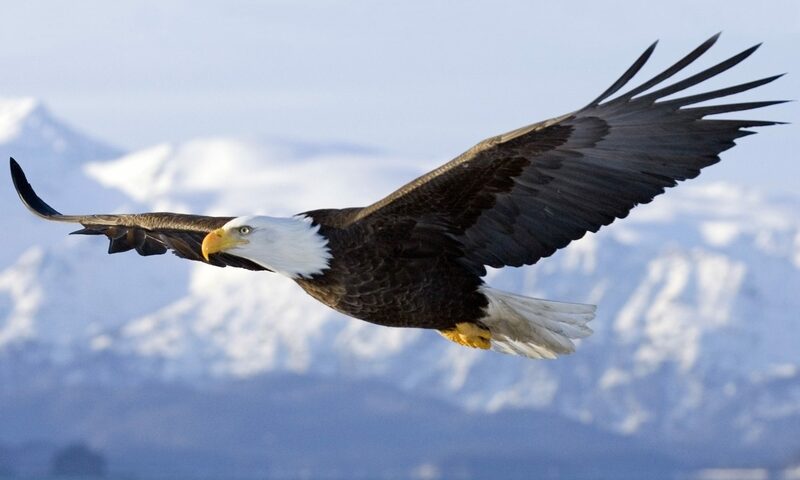 The Prophetic page, “ON EAGLE’S WINGS” contains teachings and writings from different prophets, including prophetic videos, releasing the “now” Word from the Lord. Our vision is to establish sound Prophetic teaching, equipping God’s people to hear His voice and activating the Seer anointing so that they can soar into their destiny. Find recent Prophetic Words here. Jesus constantly preached about the Kingdom of God. Find out how to live the abundant life in God’s Kingdom as a lifestyle of victory! The application of these truths will bring you into a deeper, more intimate relationship with the Lord and a lifestyle of supernatural living in the Kingdom culture. Wholeness for your entire being – spirit, soul and body. There is overflowing provision for all your need in God’s glory Presence. God is inviting us to step into His provision in Christ to become whole in every area of our lives so that we can fulfill our God-ordained destiny. Wholeness is your portion in Christ to enjoy His abundant life in victory.